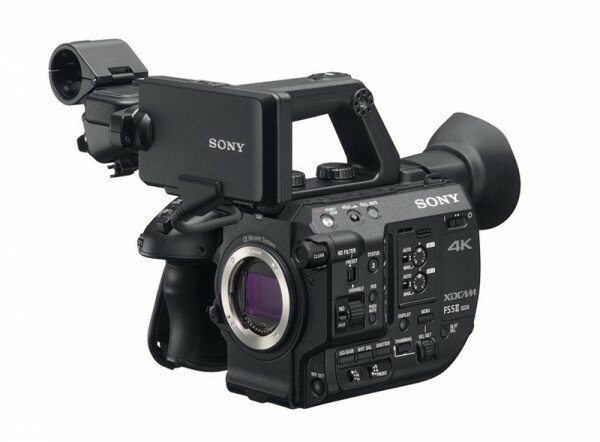 Product information "Sony PXW-FS5 II"
The Sony PXW-FS5 is a ultra lightweight and compakt 4K Super 35 mm professional camcorder. It provides the same sensor that is implemented in the PXW-FS7 and the PMW-F5. Due to the small dimensions, the camera can be deployed in gimbals and even in flying drones. It provides an rotatable, ergonomic handgrip which can also be used as a remote control unit with freely assignable buttons. The E-Mount allows the usage of different lenses and in conjunction with the A-Mount adapter LA-EA4 (optionally available) even A-Mount lenses. Related links to "Sony PXW-FS5 II"
Customer evaluation for "Sony PXW-FS5 II"